The Wellness Wednesdays Series consists of FREE fitness opportunities made up of two sessions in the Spring and Fall. 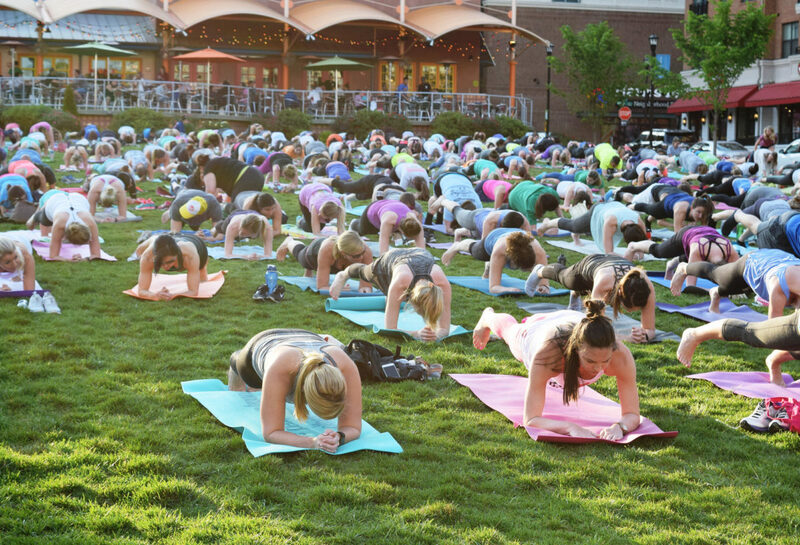 They take place on the grass lawn of Midtown Park on Wednesday evenings. These events encourage participants to “Get Your Fit On” by promoting whole-body wellness through a wide variety of fitness concepts. Dance away the calories and stress to high-energy music with unique moves and combinations. High Intensity Interval Training alternates intense bursts of exercises with short recovery periods and can burn significantly more calories than a traditional steady pace cardio workout of the same duration. 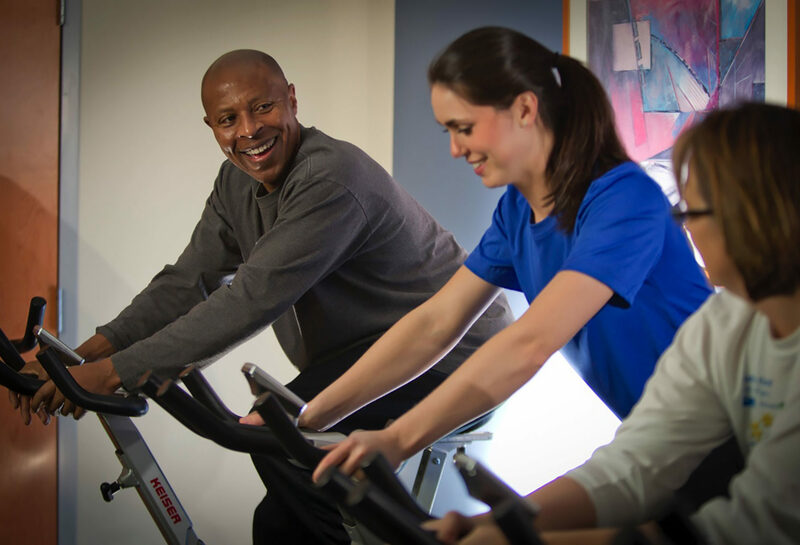 The REX Wellness Centers offer Wake County residents a variety of comprehensive medically and professionally supervised health services and fitness programs in five convenient locations.